Acting on a tip-off, the squad led by election officer Zaheer Abbas searched a passenger, a resident of Gangawathi in Hospet Taluk in Ballari district. 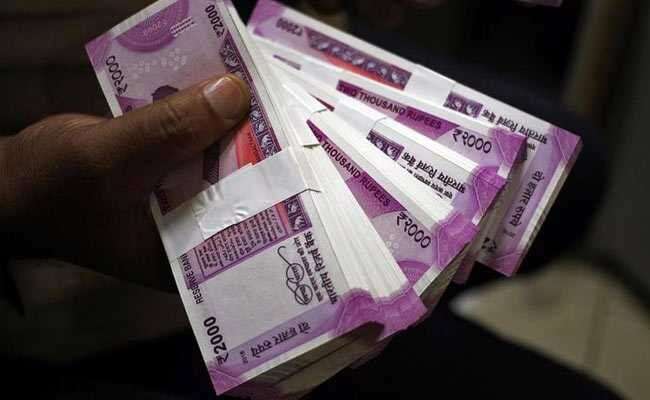 Unaccounted cash of Rs 11 lakh was seized by election flying squad personnel in poll-bound Ballari Lok Sabha constituency from a passenger travelling in a government bus. The seat fell vacant after BJP MP B Sriramulu resigned, following his victory in the assembly election from Molakalmuru constituency. BJP has fielded Sriramulu's sister J Shantha from the constituency while V S Ugrappa is the Congress-JD(S) coalition candidate. He was travelling from Davangere to Solapur. The passenger did not have any valid documents for the money, Zaheer Abbas said, adding that it was seized. It would be handed over once he produces valid documents, the officer said. Bypolls are being held on November 3 for three Lok Sabha constituencies, including Ballari, and two assembly segments in the state.